So, you’ve found the perfect home. Now, it’s time to get a mortgage. For many buyers, this is where the buying process gets complicated. Lenders require a lot of information and can take a while to get back to you with their decision. In order for your offer to be accepted and not miss out on your perfect home, you’ll often need to be able to prove that you’ll have the funds to purchase the house. As a result, a delayed mortgage approval process can complicate things. Fortunately, many of the delays in the mortgage approval process can be avoided. 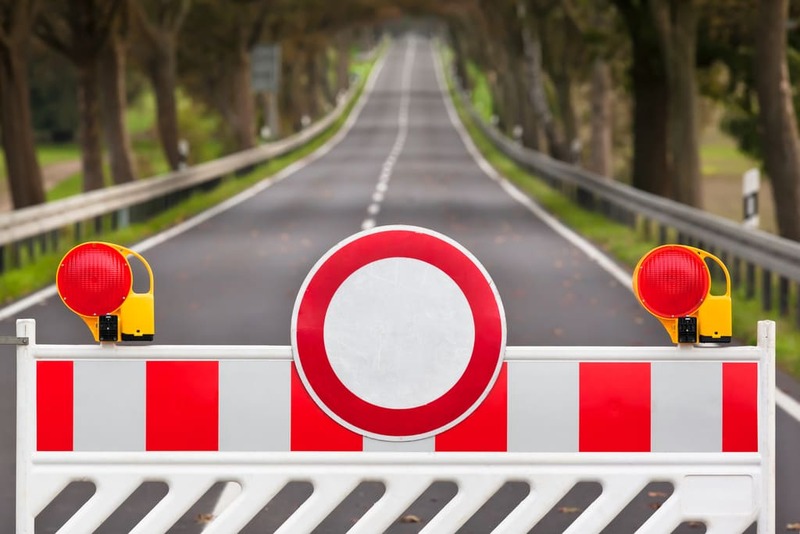 Here are a few common roadblocks and how you can avoid them. You likely already know this, but your credit score is a major factor in being approved for a mortgage. If you have a poor credit history, you’ll likely be denied or offered extremely high interest rates. If you have good credit, it’s important not to do anything that could lower it. 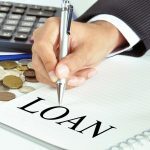 Often, when people are trying to get their finances in order, they choose to close old lines of credit that they don’t use. However, you should avoid doing this. Opening or closing lines of credit will impact your credit score. While it’s usually not significant, it can be enough to lower your mortgage. Be sure to wait until you’ve closed on your home to do either of these things. In order to be approved for a generous mortgage, lenders need to be able to verify that you have a reliable, steady source of income. This helps reduce their risk. In some cases, this is unavoidable. If you’re moving out of state, for example, you have to find a new job if your company isn’t able to transfer you. However, even if you plan on changing careers, wait until the buying process is completed if possible. When you switch careers, you have to provide documentation, like an offer sheet, showing that you will still be able to afford your mortgage payments. This can make the approval process take a little bit longer. Make sure to quickly and accurately respond to any questions or document requests from your lender. Often, the thing that makes the approval process take longer than necessary is simply communication delays. If you want to get approved as fast as possible, stay on top of your correspondence with your lender. Otherwise, the approval process can be extended by much longer than it should be. If you co-sign for somebody else, you are assuming responsibility for their debt in case they stop making payments. As such, this debt is included in your debt-to-income ratio. Your debt-to-income ratio affects how much money you qualify for when applying for a loan. If you have already started looking for a new home or plan on doing so in the near future, avoid becoming a co-signer. It could hurt your chances of getting as much money as you need. These are a few of the most common roadblocks that buyers face when applying for a mortgage. They may not prevent you from getting a loan, but may make it take long enough for you to miss out on an opportunity. In order to get the mortgage you need, it’s important to be prepared and avoid doing anything that could compromise your financial wellbeing.